Emh... If I make you some bodykits/bumper sets, are you willing to convert them into the game? I was working on one for my Fortune a few days ago... I can give you the file, if it comes out good and you need it... Just gotta ask and done. whether it will be possible to mount Rollcage and No Roof in the same moment ? helomyname you will try to create other spoilers? can you add the spoiler only elegy ? (15-03-2017, 23:11)MatthewChow Wrote: Emh... If I make you some bodykits/bumper sets, are you willing to convert them into the game? 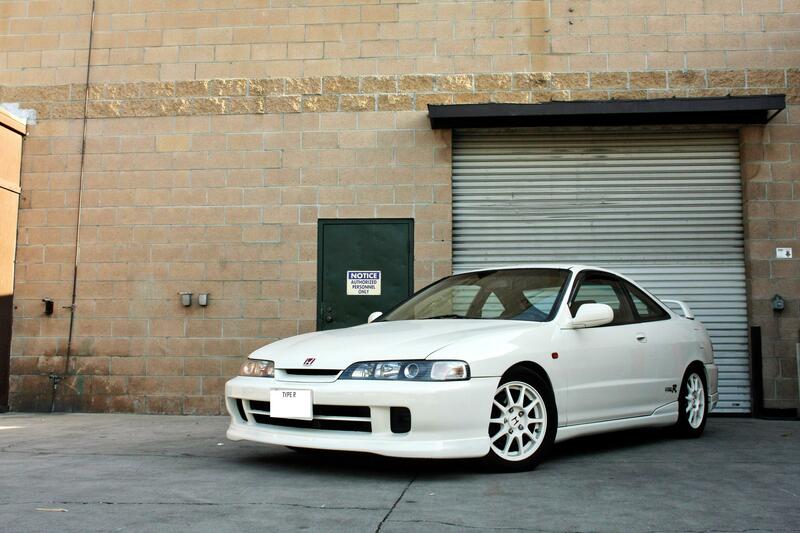 This car could easily be turned into a Honda Integra! Actually, it is, it's just not so noticeably wide. It's like a third of a wheel wider VS stock. Or do you mean the Integra? I think that one would probably be wide as well, but I think I can see a way how it wouldn't... I would do the wheel arches as sideskirts and not wide enough for the wheels to look bad. Thanks. That will be possible in the game itself.